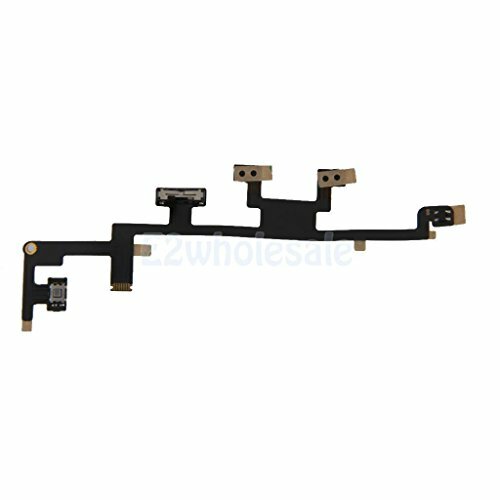 Power On Off Volume Control Mute Switch Flex Ribbon Cable Part For iPad 3 by e2wholesale at Pacs BG. MPN: 7107686783999. Hurry! Limited time offer. Offer valid only while supplies last.